Early Friday night, July 13, firefighters were called to the McIntyre Medical Building to put out a fire on the outdoor terrace. The evacuation procedure went smoothly and no injuries were reported. More details on this incident are available through McGill’s central communications channels here (under news releases) and on the dedicated Faculty of Medicine page here. A preliminary assessment was conducted and no fire damage to the Osler Library of the History of Medicine and its collection has been identified but there is some water infiltration, specifically in the circulating collection area located on the fourth floor. As a result of this water infiltration and recovery/renovation efforts related to it, the Osler Library will be closed until further notice. During this closure, the Library and the collection will be inaccessible. Material may be requested by McGill students, faculty, and staff through Interlibrary Loans. Osler staff members will be available to handle reference requests when possible. Please send inquiries to Osler’s main email account (osler.library [at] mcgill.ca). Please check the Library’s news and events page often for Osler status updates. We apologize for any inconvenience this might cause and thank you for your patience. A special thank you goes out to first responders, staff members, and the McGill community for their outstanding help and support. 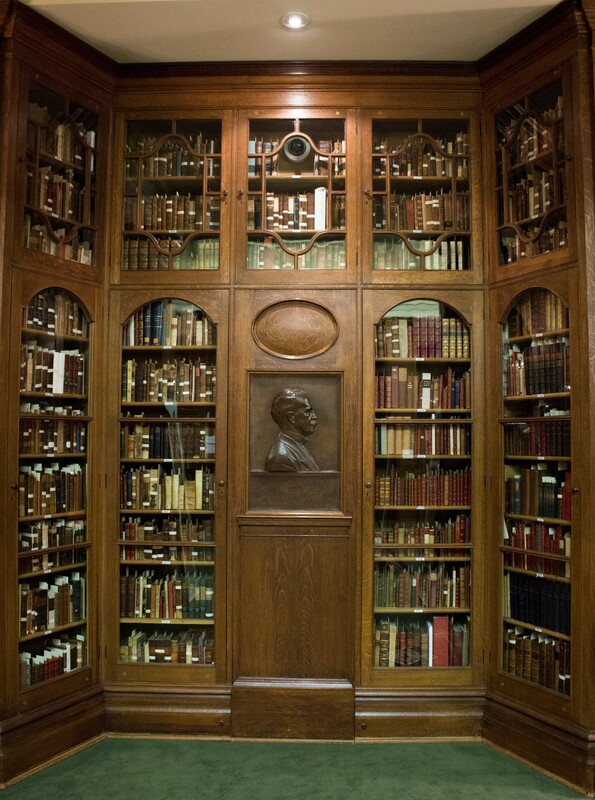 We hope to welcome you to the Osler Library soon.